This darling heirloom-quality white stole makes a perfect accessory for your child's most blessed day and will be treasured as a keepsake for generations to come. This handmade special occasion accessory comes in 3 sizes to accommodate all ages. 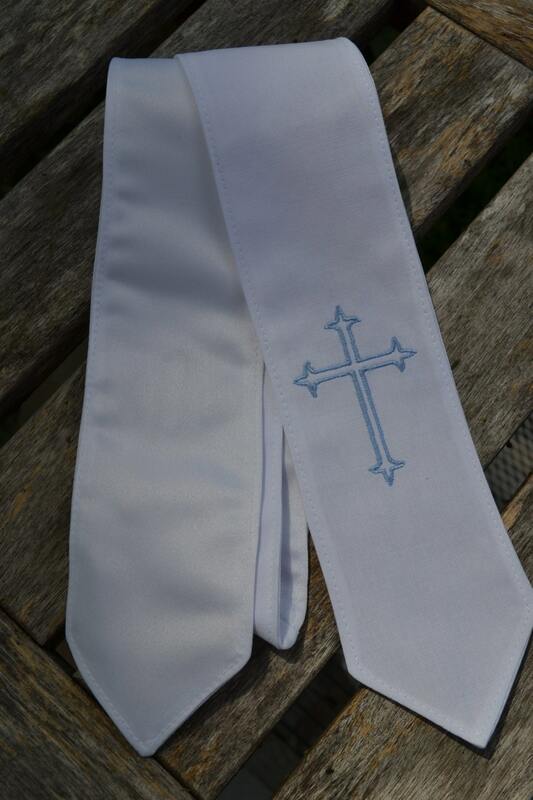 The handmade stole is made of crisp white or ivory cotton and backed with beautiful satin. Finished stole comes in 3 sizes. 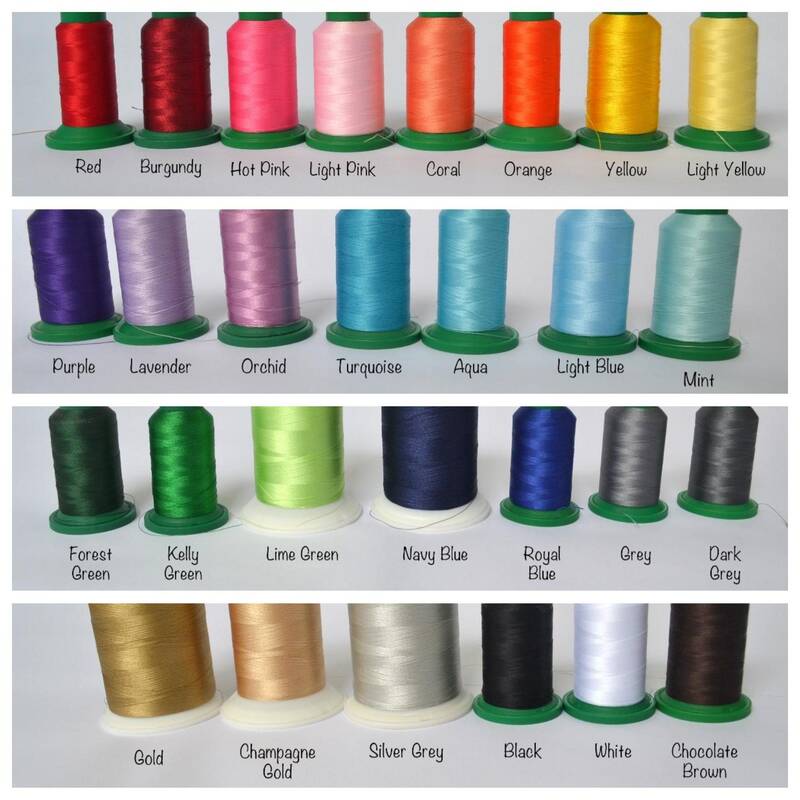 Please select your stole size and thread color from the dropdown menus. CUSTOM ITEM: Please copy, paste, and complete the following list into the Note to Seller at checkout. 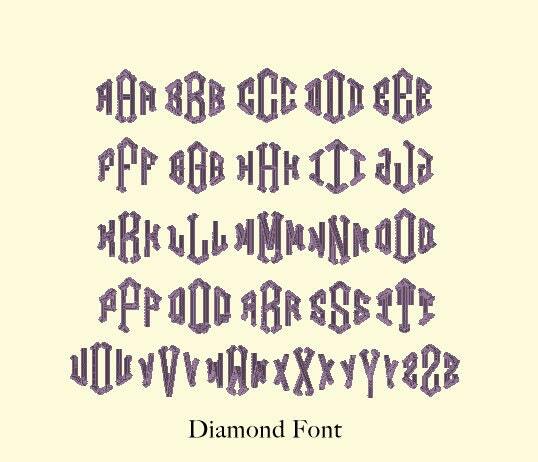 **Default style is Diamond font in First, Last, Middle monogram order. 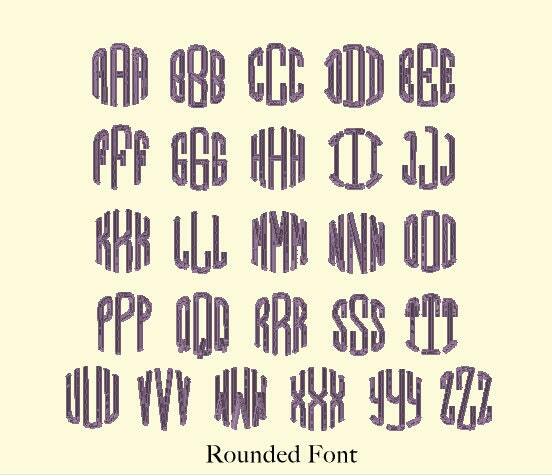 Price includes custom monogram on one side and simple decorative cross on the other. 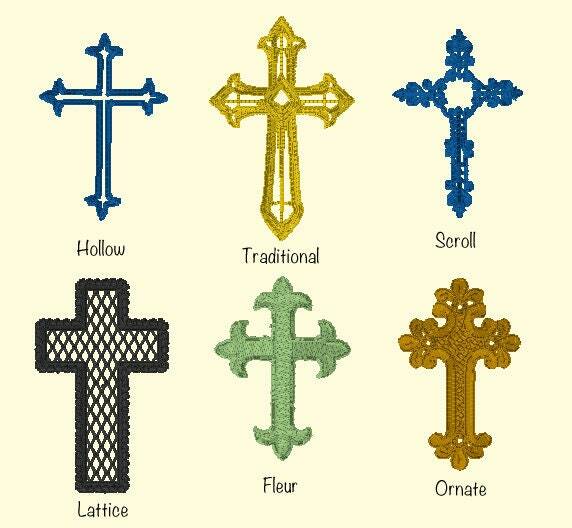 For the embroidery, you can choose from the color choices listed or suggest a color of your choice in Note to Seller. 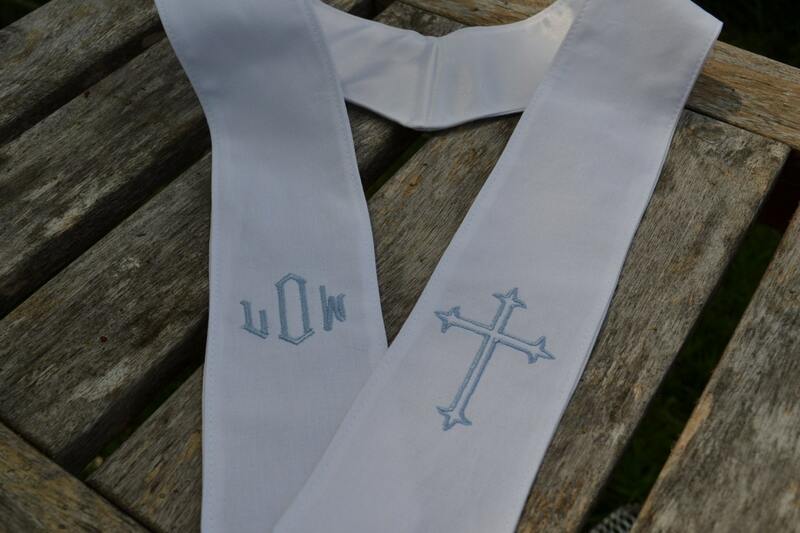 For full name embroidery option, please see this our Baptism section for other stole choices. Machine wash, delicate cycle. Line dry. Warm iron. Beautiful stole! It was perfect for my son's baptism! Thank you!!!! I was very pleased with this stole! The fabric was beautiful and the embroidery was done perfectly. 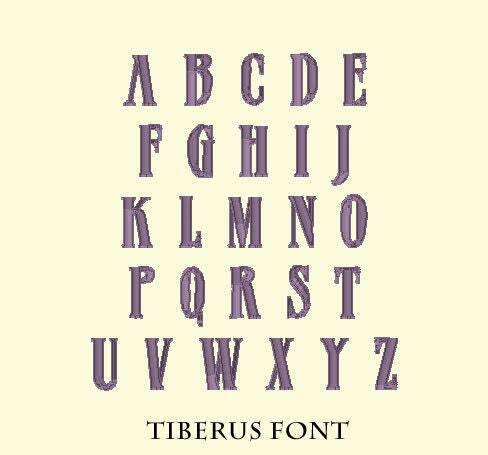 This will be a treasured family heirloom as we plan to pass it along as each new baby arrives and have monograms added as they are christened. Thank you for such a lovely product! !